Scot Naylor is a lifelong enthusiastic camper who caught the camping bug when he was a child during family holidays and Scout camps. 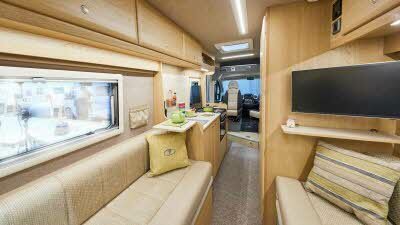 He then progressed onto camper vanning, but realising he wanted to extend his camping adventures from just the warmer months of the year to early Spring until late Autumn decided to venture into the world of motorhomes. 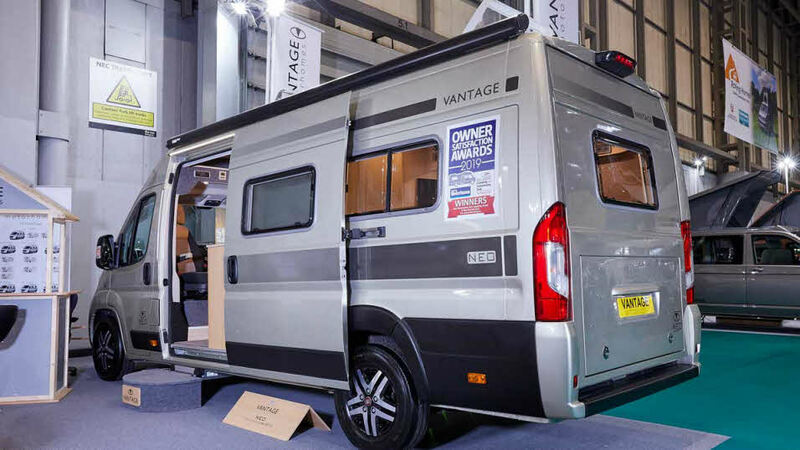 Scot, a professional furniture maker at that time decided to try his hand at designing his own motorhomes and Vantage Motorhomes started trading in 2007. 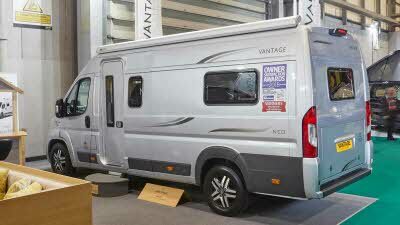 Though today under new ownership, Vantage Motorhomes are still producing quality vehicles, specialising in quality 2-berth Fiat van conversions. "Excellent for couples on longer tours."